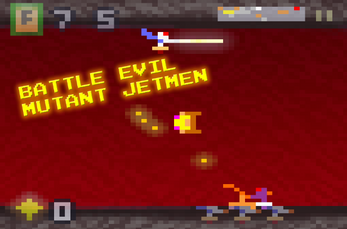 Jetman Hero - Part Joust, part defender shooter - 100% authentic arcade fun! Ride your Jetpack to GLORY! 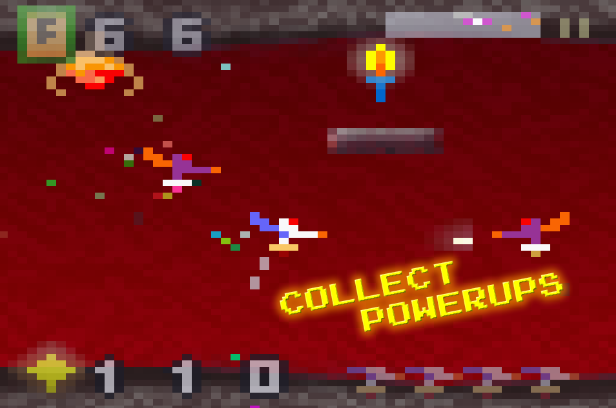 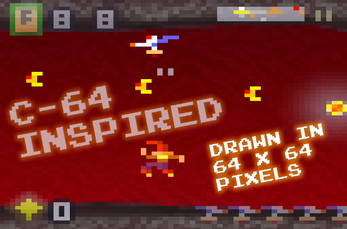 Fly and fight through the hordes of enemies as you try to to take on the evil Bosses. 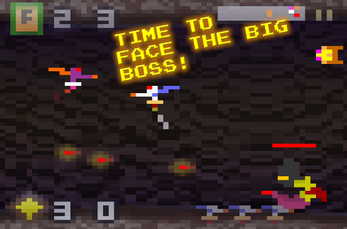 Ultimate fight versus the Mega-Boss! "Truly has that Arcade HARD feel..."
Extra life given if you score over 1000. 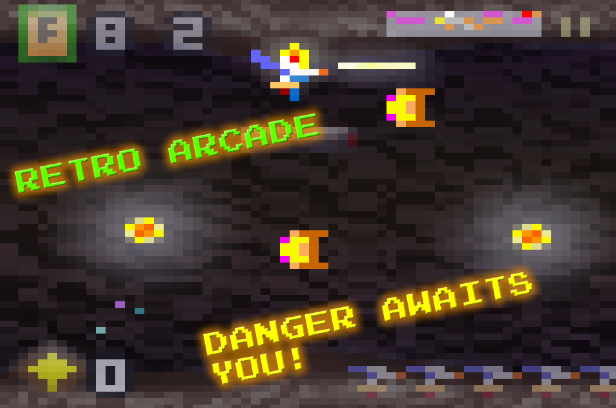 Check out Gazzapper Games on Playstore! !